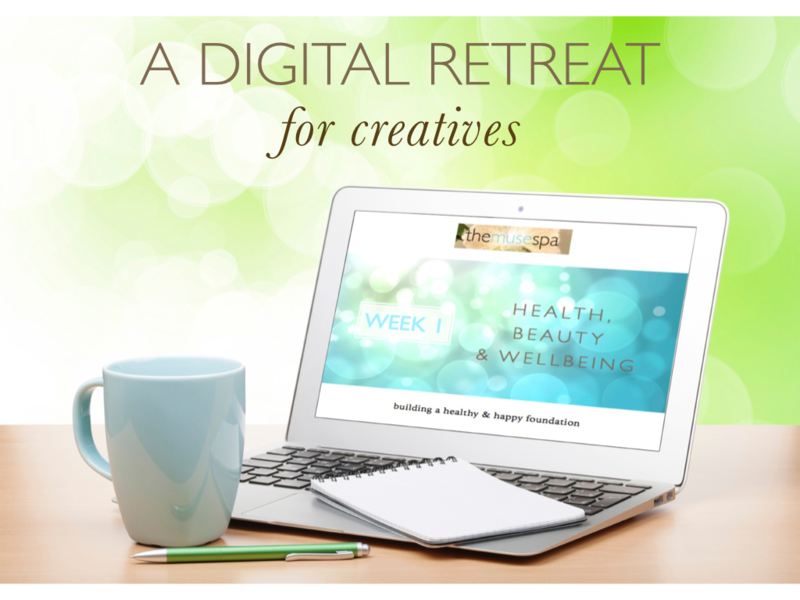 A 6-week online course designed to help you supercharge your creativity by enhancing your health & wellbeing. 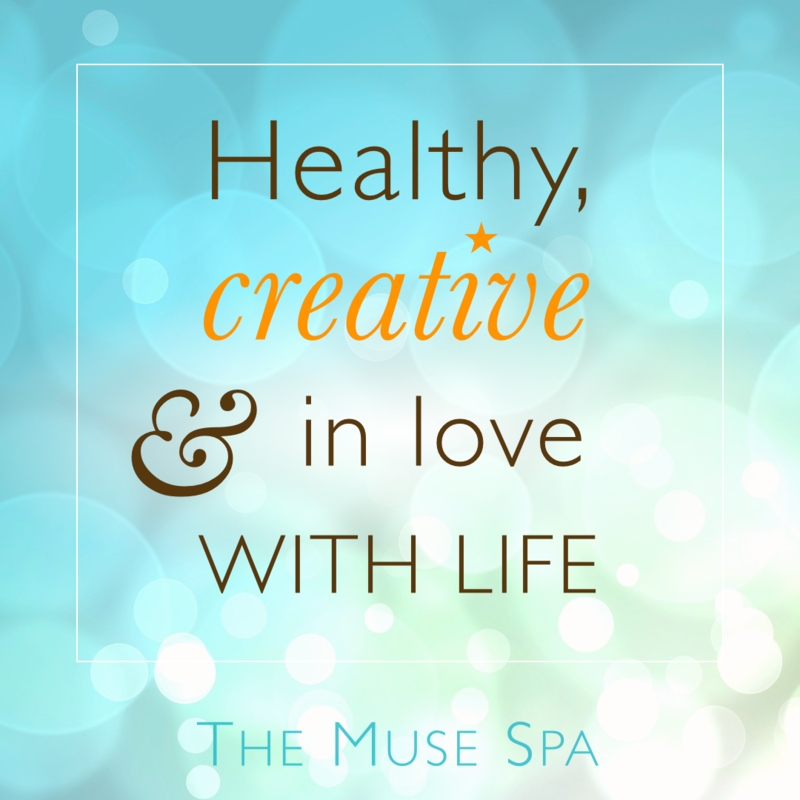 What is The Muse Spa? • A 6-part process to create the ideal conditions for a healthy, creative, joyous relationship with your muse. • An action plan for recalibrating your life, to make space for what matters to you. 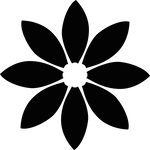 • A system of mindset support and lifestyle design, that primes you for an inspired, expressive and harmonious quality of life. when you nurture your creative spirit and rediscover your muse. An inspiring combination of workbooks, articles and daily prompts, to help you master the art of joyful creative expression – allowing unnecessary creative blocks and struggles to gently fall away. A life-design practice to reconnect you with your intuition and your rich inner senses, and enjoy effortless access to the source of your inspiration; your muse. A programme of self-care and self-discovery to lead you back to your innate health, beauty and wellbeing, and enjoy a vibrant connection with body and soul. There is a way to live where you have time for your creative pleasures. There is a way to move through life, supported and inspired by a benevolent magic. There is a way to be, where you feel confident, peaceful and in touch with your true, powerful, brilliantly creative nature. This work will not only reboot your creative life – you are a holistic being, so when you make any positive changes, you can expect exciting ripple effects across your whole life. 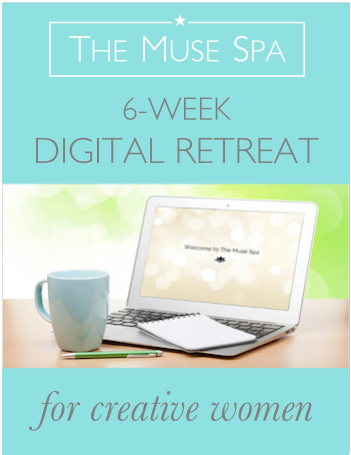 This is the Muse Spa magic : the easy and fun route to getting back in your flow and loving your life. Because when your muse is on board, everything becomes so much easier. Building a foundation of physical health and wellbeing. Dissolving creative blocks with a Stress Detox. Your environment, your creative space & your home as sanctuary. Tracking your rhythms and creative flow. 6 ways to bring the colour and sparkle back to your creative life. You’ll discover the joy, synchronicity, ease and flow of reconnecting with your creative spark. You’ll begin to align with inspiration, intuition and a life-enhancing love affair with your muse. Because these are the blessings awaiting you, when you begin to nurture your precious creative spirit. And now is the perfect time to explore those gifts that you know are within you. 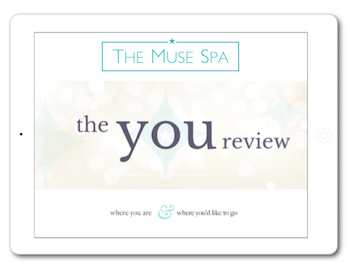 On signing up, you immediately begin your Muse Spa journey with The You Review questionnaire. This powerful ingredient will help you get clear on your life goals and creative dreams – as well as what obstacles are in the way. 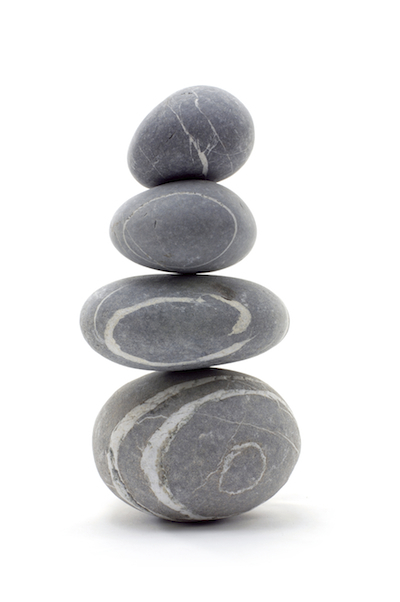 This step alone can bring much welcome relief from the frustration of confusion and overwhelm. It can also spark eye-opening insights and ideas that inspire you to begin making positive changes straightaway. 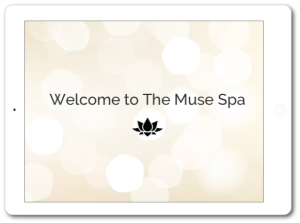 The Welcome Pack then walks you through your Pre-Spa Guide; an orientation of the magic of The Muse Spa. It also includes a simple (yet powerful) action you can take today to invite your muse into your life. Each week you’ll receive access to a new Treatment Menu. These feature a carefully selected range of ‘Treatments’ – beautiful workbooks, exercises and step-by-step instructions to get you and you muse back together. 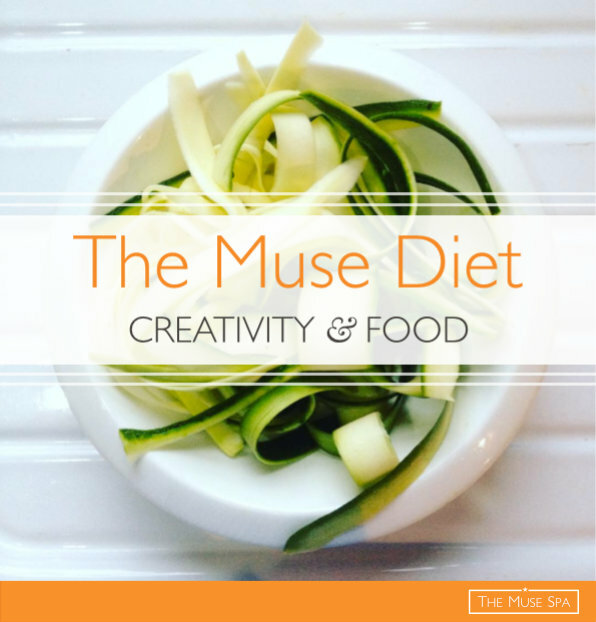 Based on the powerful 6-part Muse Spa system, these suggestions, tasks, games and invitations will spark new insights, trigger new thought patterns and encourage new habits and activities that will support and enhance your creativity, inspiration and wellbeing. They’re designed to reconnect you to the joy and excitement of your creative spirit, rekindling the spark that first drew you to the creative life. 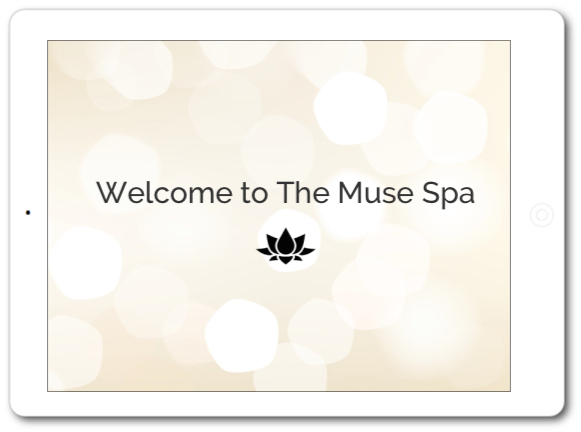 The Muse Spa combines the convenience and flexibility of a self-study format with a powerful component of regular virtual ‘nudges’. 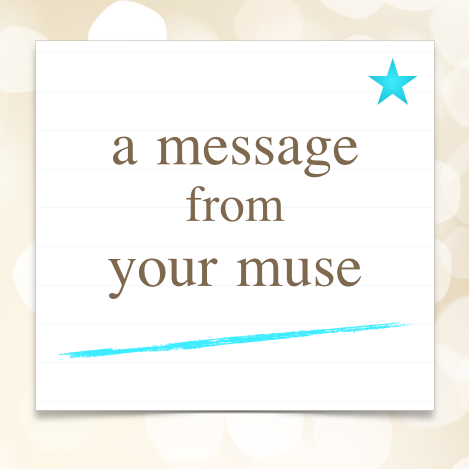 These Daily Prompts are a sequence of short and very sweet nudges on behalf of your muse. Like a paper trail from your muse, these lighthearted hints, games and invitations are designed to complement and develop the main Muse Spa techniques. They also incorporate an often neglected channel of creative inspiration: fun! Which is… a secret! At least, it’s only revealed within your Welcome Pack. This ingredient plays an important role in the process. It will make you more likely and able to implement positive changes in your life, especially those changes you’ve been meaning to make but haven’t yet found the right motivation. 6 steps to rediscovering your brilliant creative spirit. 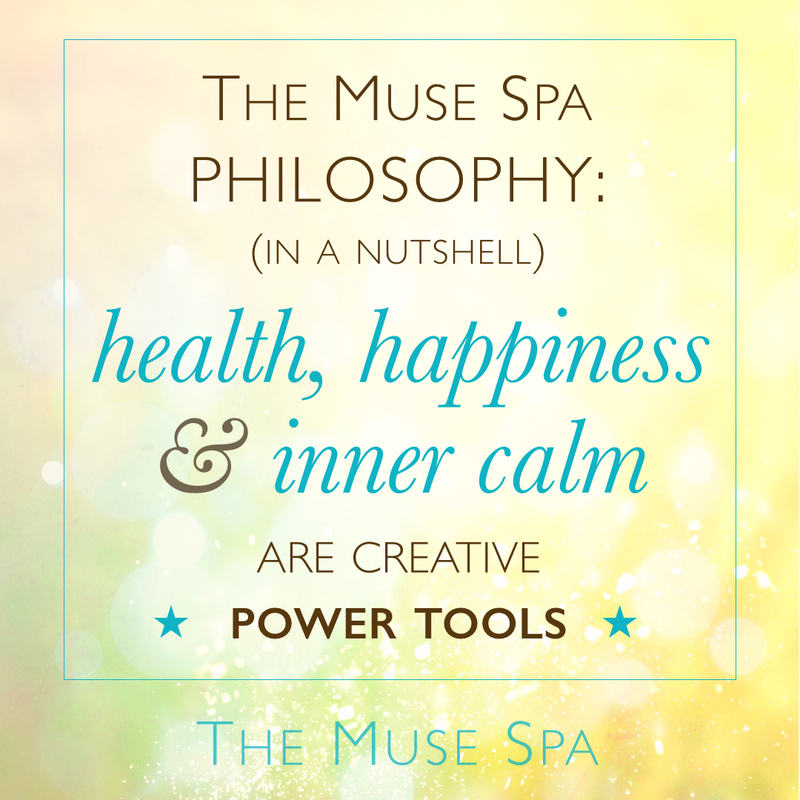 The Muse Spa treatments have given me the tools to evaluate and reset my creativity. These are tools I will revisit often. I was definitely led to it by my Muse, because it marries all the things I’ve always believed in, but still need to hear articulated by someone else from time-to-time! This has been THOROUGHLY enjoyable, from start to finish. And I’ve really been gratified in the past few weeks to experience TANGIBLE results from our work. I believe, heart and soul, in the power and benefits of crafting an inspired and creative life. 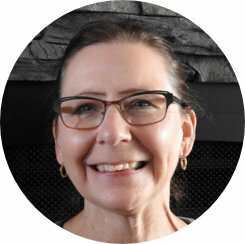 I am living – and loving – the results in my own life, and I’ve seen my clients enjoying the same new sense of aliveness, vibrant energy and mysterious magic. But, like falling in love or becoming a parent, words can’t express how wonderful it feels. The best way to convince you of these benefits is to help you experience them for yourself. 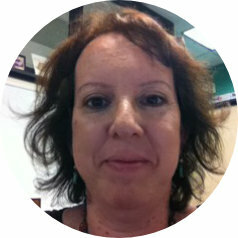 If you don’t see or feel any noticeable shifts or improvements within the first two weeks – I will refund your payment. With my blessing. 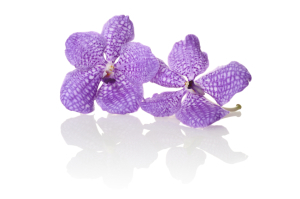 And a thank you for sampling The Muse Spa. 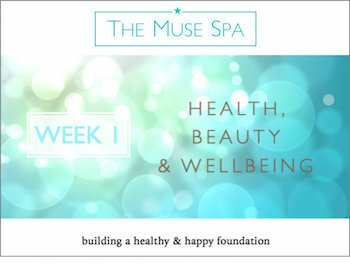 So you have 14 days to try out The Muse Spa, to see if it’s right for you.